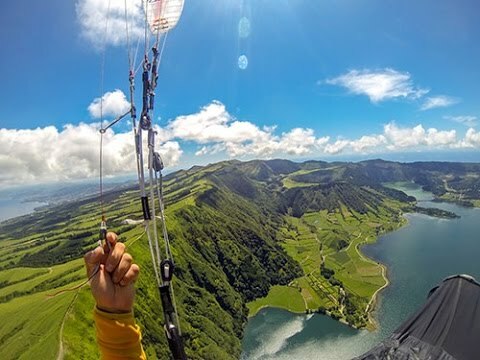 A destination of great wonders that require your observation from all angles, in this sense, paragliding is an activity that has gained notoriety with a variety of spots, along with good areas take-off and landing, the Azores leave -If be observed in the sky. An activity performed throughout the year, but are the summer months that capture widespread attention. 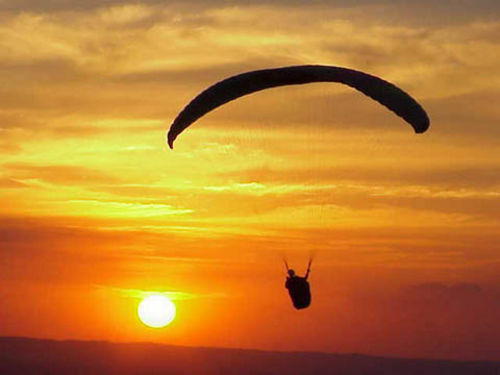 There are several flight, from the technicians in cross country, that allows to pass the volcanic craters of Furnas, Fire or Seven Cities Lagoon, the beaches and coastal cliffs, these flights are considered the most fun and full of adrenaline. 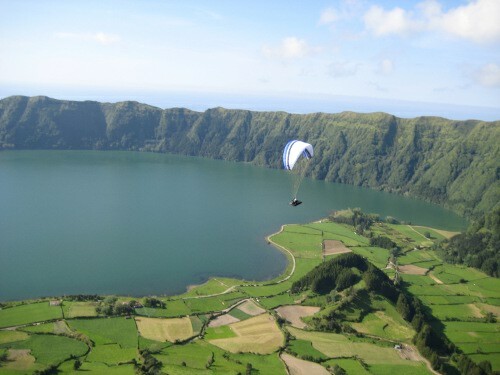 On the island of São Miguel, the site of the Seven Cities it was regarded as one of the most beautiful European sites for free flight from over 60 places. 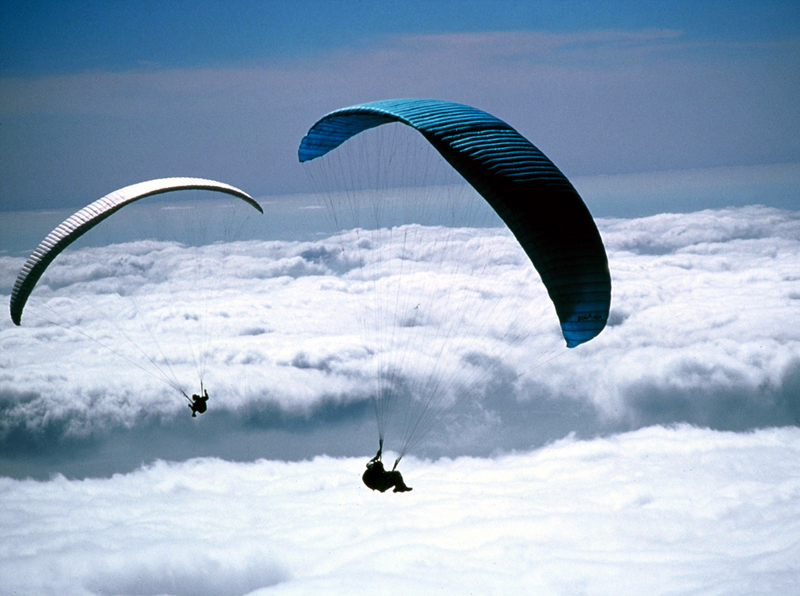 In August takes place the festival Paragliding in the Azores, which already has twenty editions, where many national and international riders present their techniques and skills over a week of experiences in the best places for this activity take place in São Miguel.